Summer Outdoor Adventures - CLICK OUTDOOR ADVENTURES! In coordination with the District's commitment to learning Community Schools offers programs that expand and give more opportunities for students to practice these skills. The after-school programs offer students unique opportunities to explore a variety of activities and learn how to develop new skills. Through intramural and interscholastic sports students learn how to experience healthy competition as well as valuable team experience. The Outdoor Adventure Program promotes and instills a healthy self-awareness and self-confidence, pushing one’s limits and learning respect for others and the environment. Our Outdoor Adventure program is here for anyone who has ever wanted to venture outside and experience all that the outdoors has to offer! Everyone on our Outdoor Staff is fun, friendly, helpful, and sincerely interested in making sure that your student has a great time on their trip! 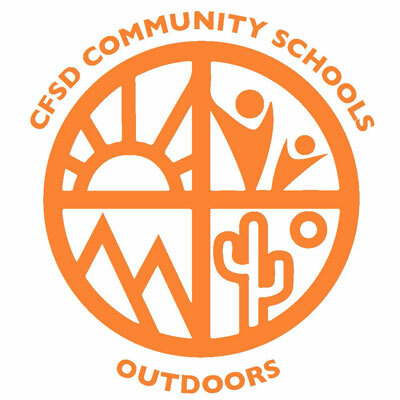 Feel safe sending your student with Guides who have certifications in Wilderness First Aid, Leave No Trace Outdoor Ethics, Basic Water Rescue, Backpacking & Canyoneering and Food Sanitation. Our staff is well versed about the geology, ecology and history of the areas in which we operate, and we enjoy answering questions and sharing our knowledge with your student. We pride ourselves in having good equipment and taking care of it. We also work continuously to implement new and innovative ideas that make our trips even better and more comfortable for everyone. We keep our trip enrollment numbers small so we can put a personal touch on every adventure trip. We strive to make sure everyone receives individual attention! • K+ is first come first serve within registration time frames below...there are no guaranteed spots...the district will do its best to accommodate as many families as possible. 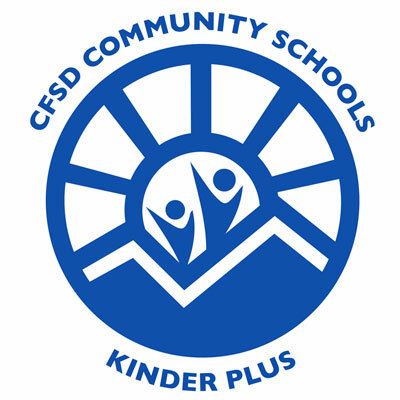 **In district families registering for Kindergarten Plus by open enrolling to another school within Catalina Foothills School District will have their Kindergarten Plus applications processed in the first 10 business day period, only if open enrolling to a Spanish or Chinese Immersion program. If Open Enrolling to a non-immersion program, Kindergarten Plus applications will be queued with all other Open Enrollment Kindergarten Plus applications. 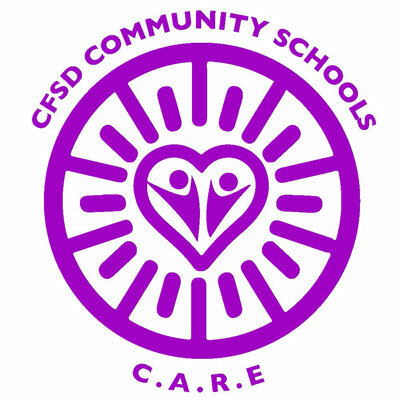 • Open Enrollment Families’ Kindergarten Plus applications may be turned in during the same 10-business day window as In-District families. These applications will be time/date stamped and queued for the initial period for each school. 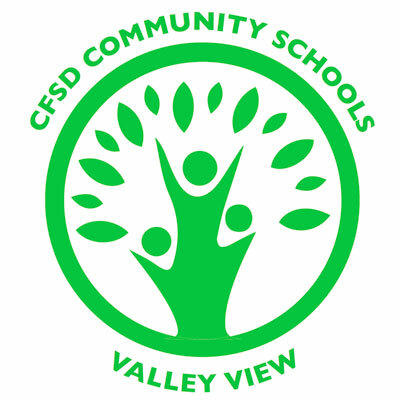 After such time, Open Enrolled families' applications will be considered for placement: • at Canyon View beginning Tuesday, December 11, 2018. • at Ventana Vista beginning Wednesday, December 19, 2018. • at Manzanita beginning Thursday, December 13, 2018. • at Sunrise Drive beginning Friday, Jan 11, 2019. • All Kindergarten Plus applications received after the corresponding time periods above, will be processed in the order that they were time/date stamped, regardless of in-district or open enrollment status. Valley View ELC provides the highest quality early learning experiences for children ages 2 ½ - 5 years old. Our inclusive program utilizes an emergent curriculum built on the natural interests and curiosities of the children. Early Childhood certified teachers intentionally design learning experiences to support social/emotional, cognitive and physical development that are aligned with Arizona Early Childhood Standards. 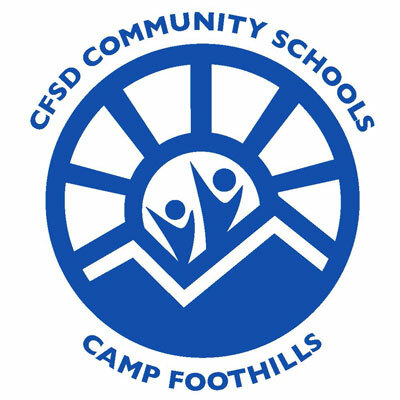 Camp Foothills offers a wide range of learning opportunities and creates new experiences for students. Students learn how to develop and build skills, practice teamwork and build lasting relationships. All payments due in full at time of registration. Registration deadlines are the Wednesday before the camp start dates. Registration fee of $25 is nonrefundable. Late Registrations are subject to a $15 fee. Schedule changes are subject to a $10 fee. Refunds of 75% are available through Wednesday before each camp starts. No Refunds will be given after the weekly registration deadline.